Hi! This is Jenna, from Jenna Kate at Home, back again with another amazing makeover thanks to The Container Store. The time of year is upon us when we start thinking about the upcoming holidays and winter weather. 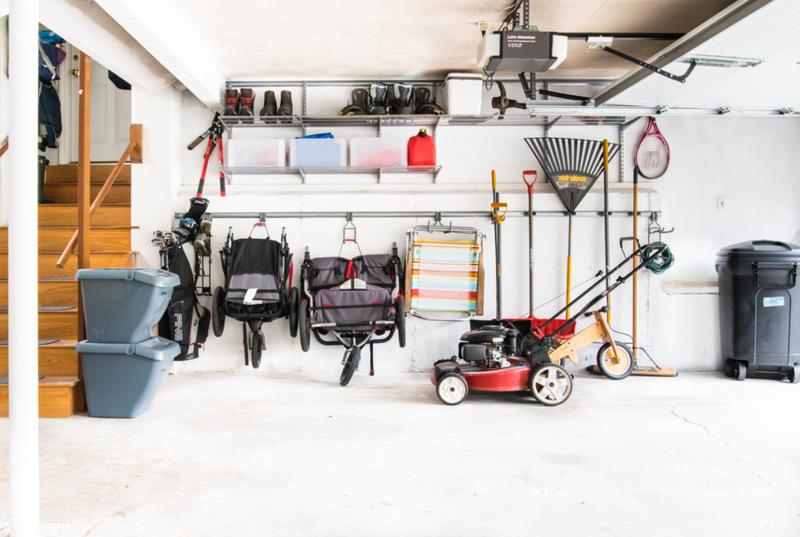 Believe it or not, an organized garage is the key to being prepared for both of those things. 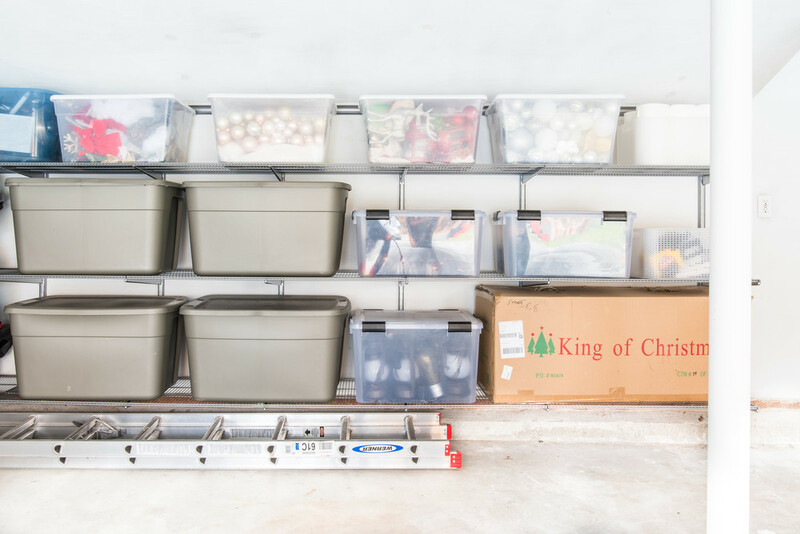 For example, if you can't easily find your holiday decorations amidst the mess in your garage, it takes the joy out of decorating. Plus, living in New England means means colder, wetter, and snowier days in the winter- so having a garage that actually allows cars to be pulled inside is absolutely essential. 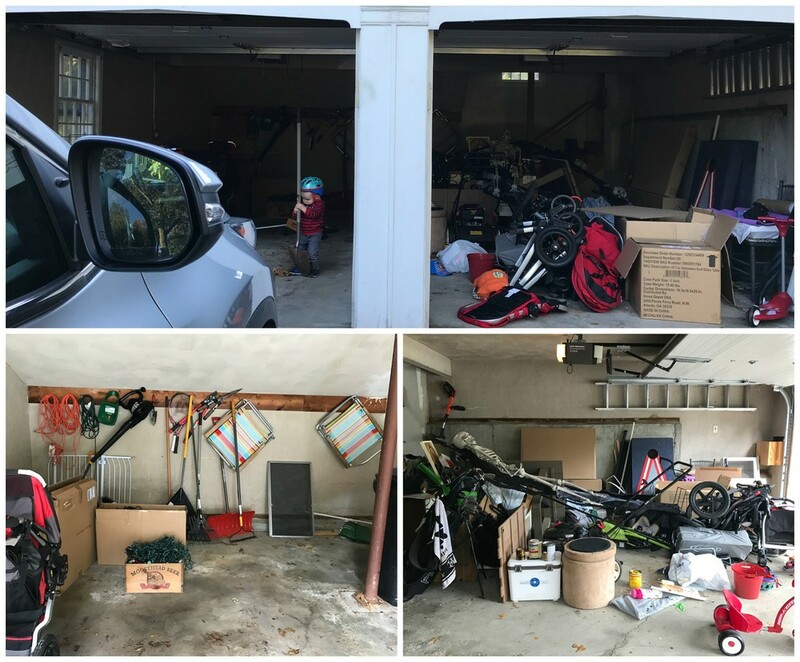 Up until recently, our garage was the very definition of a "hot mess". There's really no other way to describe it. Technically, my car fit in it, but my husband's didn't, and we weren't able to quickly find anything we were looking for. We knew we needed help - a lot of help. 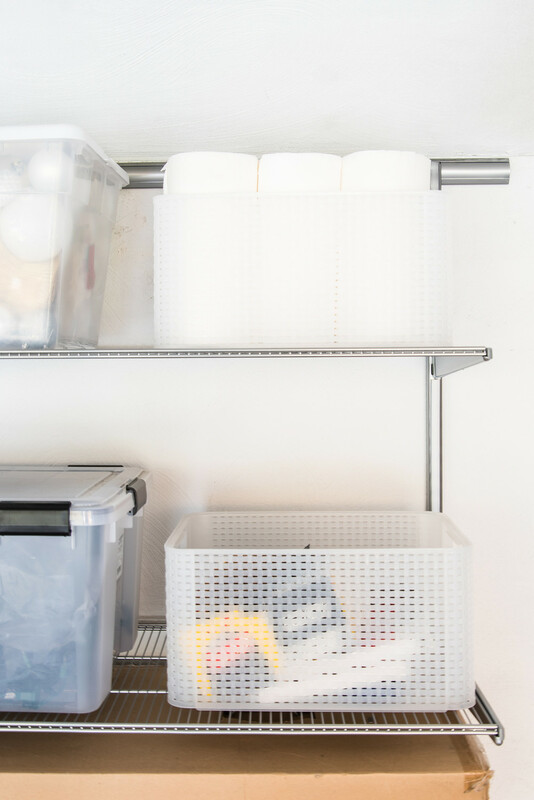 When The Container Store offered to help me get organized before the holidays and impending winter weather, I was immediately on board. First, we rented a dumpster to clear out as much of the junk as we could. Next, we got started on the design with the help of one of their amazing Elfa designers. 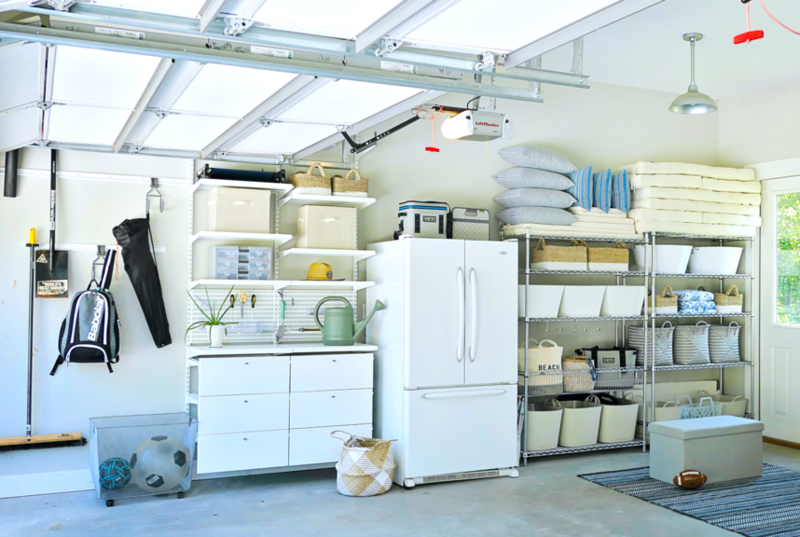 Together, we came up with a plan to maximize the storage space in our garage. 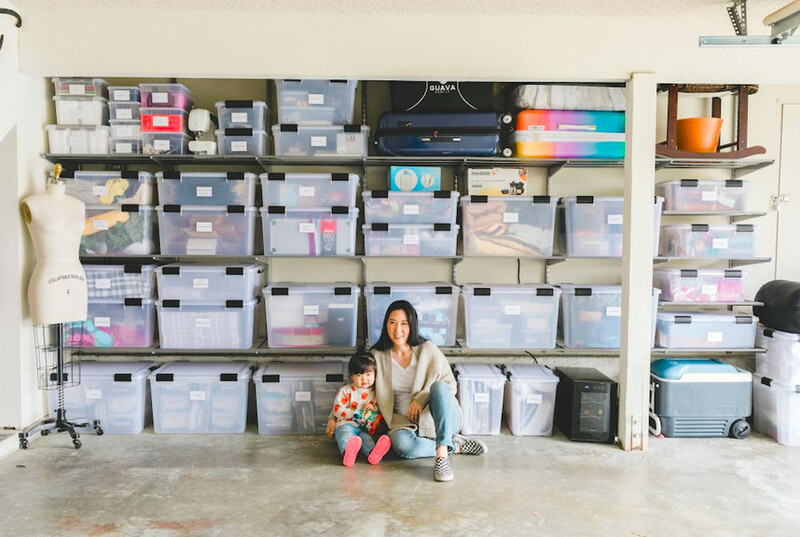 In addition to fitting both of our cars in the garage, our plan was to get all the Christmas and Halloween decorations organized into Clear Weathertight Totes and up on Elfa shelves. 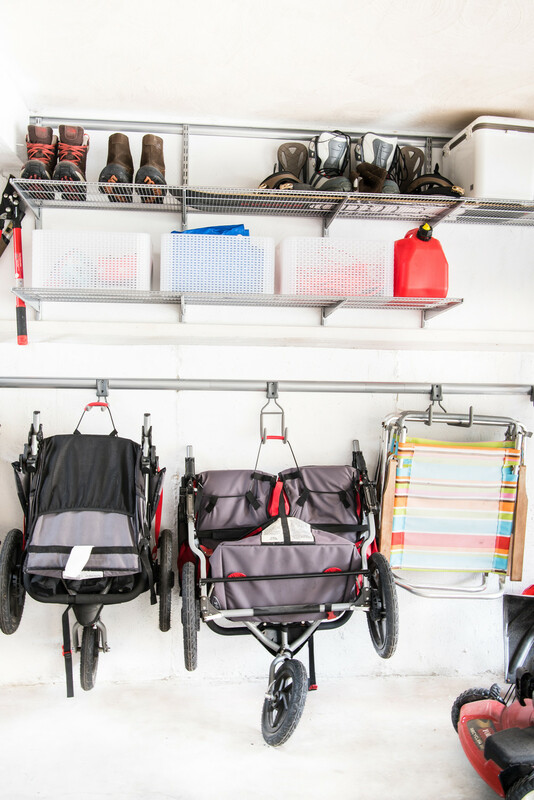 When it comes to garage organization, I learned that getting items off the floor and onto the wall is a great way to take advantage of wasted vertical space. 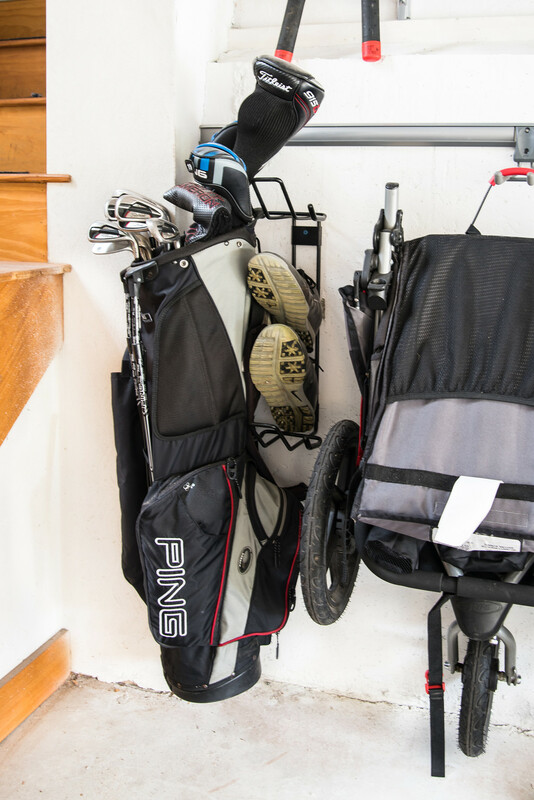 With that said, we planned to get strollers onto Elfa Utility Hooks and the golf bag onto a Golf Storage Hanger to create more floor space for our cars. 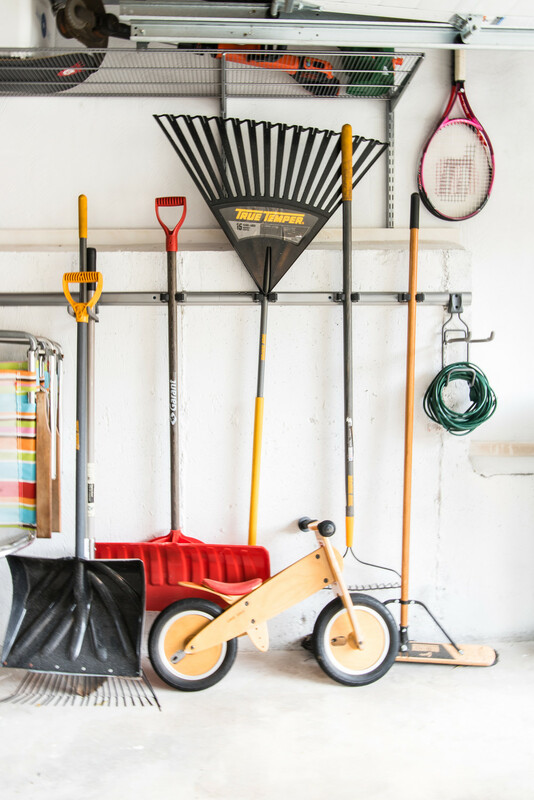 We even used Yard Tool Organizers to organize lawn equipment we store in the garage. I think we accomplished our mission. What do you think?! Want to know the best part? 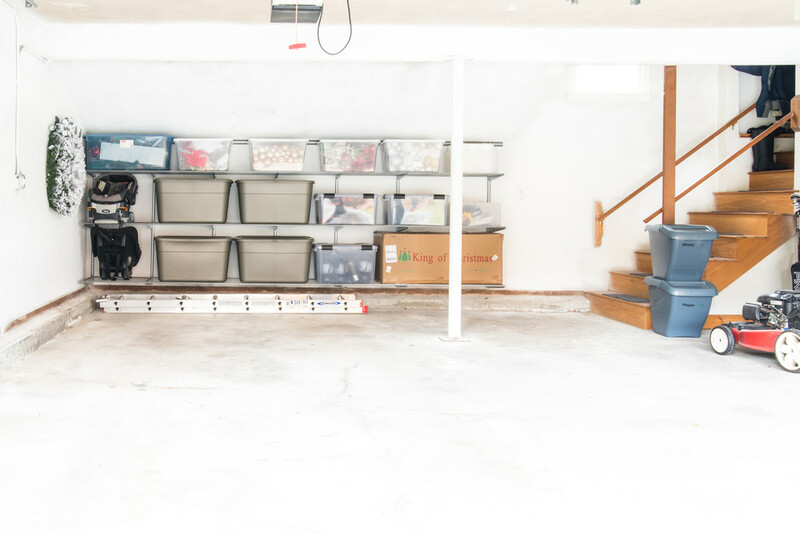 We freed up SO much space we were finally able to take our Christmas decorations out of the attic and store them in Weathertight Totes in the garage. Plus, we can finally get a wholesale club membership, since we have room for all the extra paper towels and other household essentials! As soon as we have a snowstorm - which will undoubtedly be soon - my husband can FINALLY pull his car in the garage for the first time in 3 years! This will leave plenty of room to make way for the driveway to be plowed. Who would have thought getting organized would completely transform the way we live and make us feel so free? 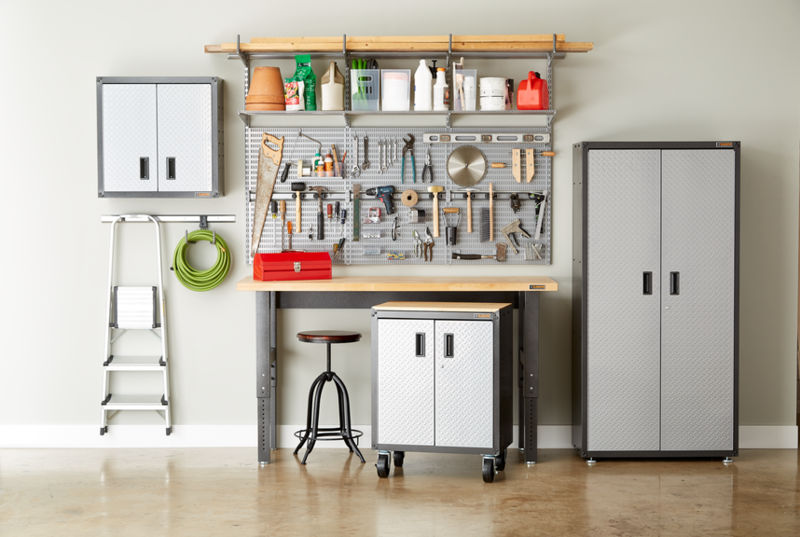 A big thanks to The Container Store for making our garage dreams come true!